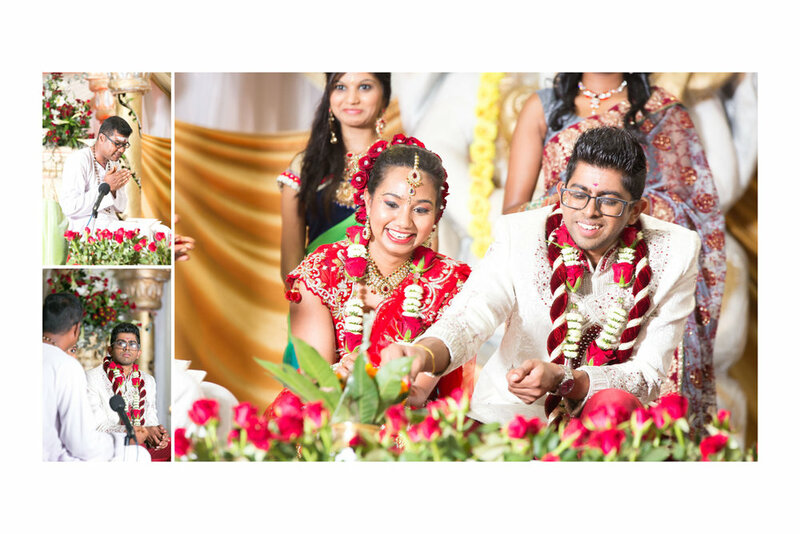 Kas and Bav got married on surely one of the hottest December days Durban has offered us in recent times but even that couldn't stop the celebration.. This was our second shoot as a couple, the first being their engagement shoot earlier in the year. 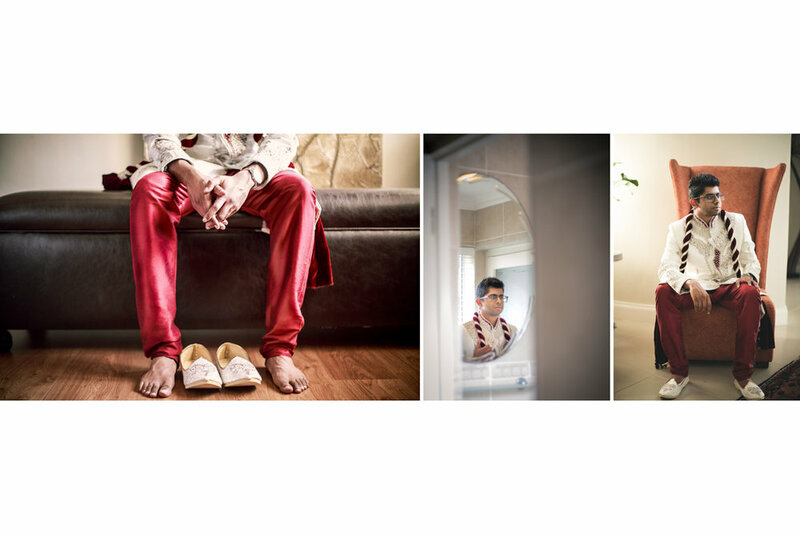 We started off in La Lucia where we got some of the most amazing portraits of Kasandra and Bavesh and their families, before heading off to the temple for the ceremony. 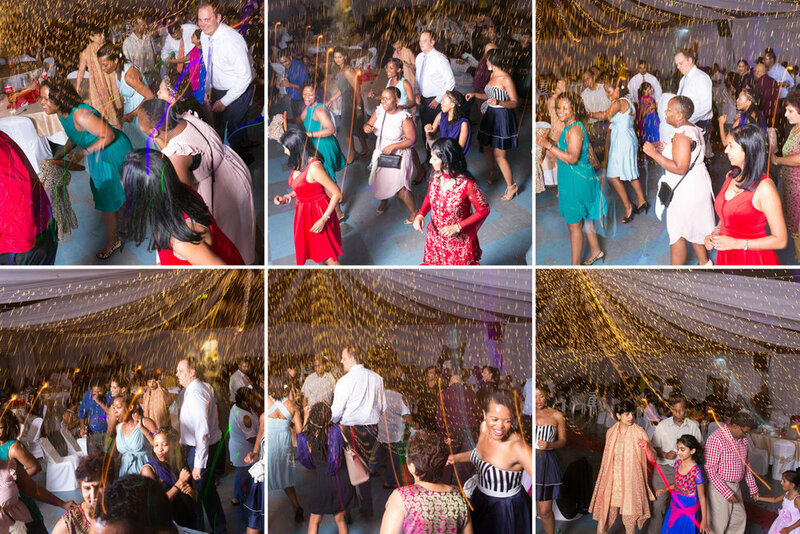 We had a blast with this wedding, the love and fun shared by family and friends was present throughout the night.